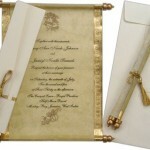 Wedding cards are very special for any wedding and is a life long memory for the couples. 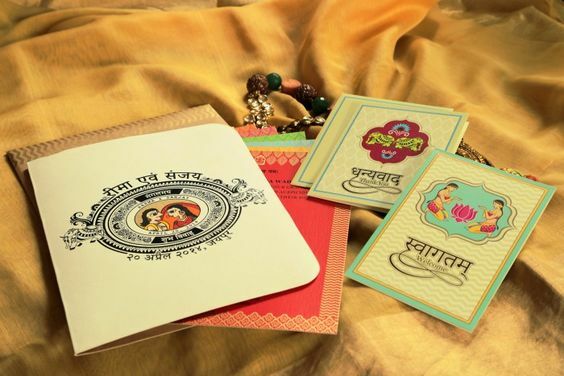 Moreover couples nowadays want the cards to be designed in a way that it reflects their personality or tells their love story. 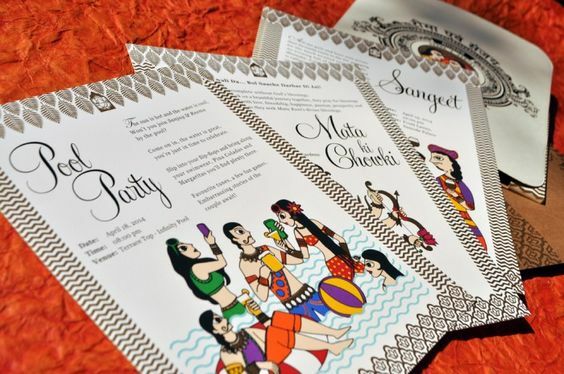 So ditch the old boring and regular ideas and get inspired by our listing here…..
-If you love travelling and wish that the wedding card should be a reflection of your own personality, then this is a super cool idea. After all marriage is a life long journey which you are starting with. 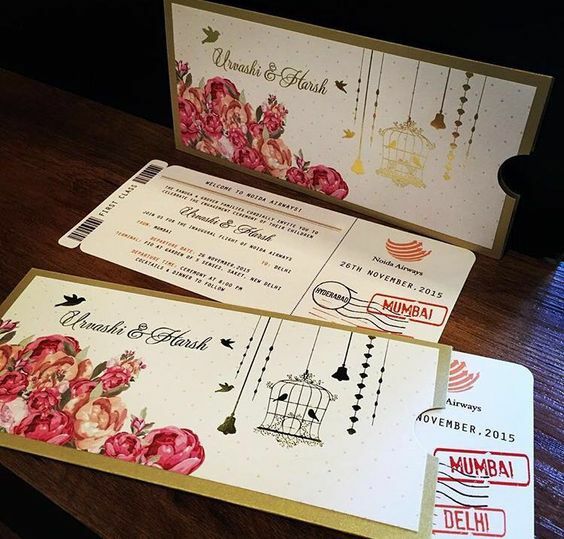 A wedding invite inspired by boarding passes is all you need for a different touch to the invites. 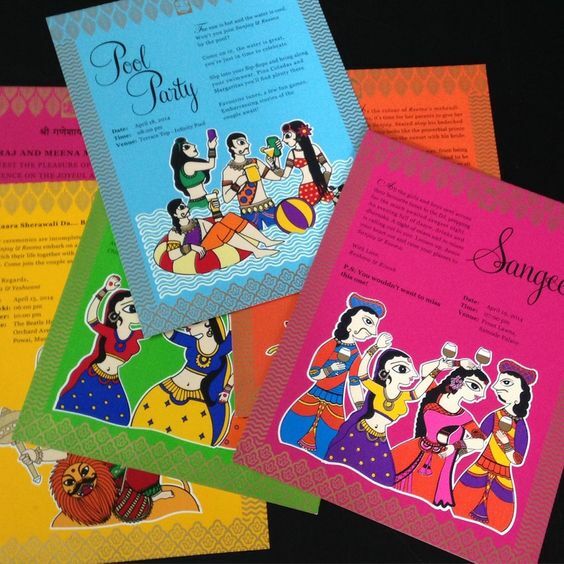 -Madhubani inspired wedding invites are so much popular these days. They have a raw unfinished quirky Indian art feel, which is perfect for the ones who are looking for something which is inspired by Indian art. Moreover it looks so much fun with all those vibrant colors and figures. You can have different leafs for different functions which can have figures depicting the particular occasions. -This one is my favorite because its written in Hindi and has a perfect mix of graphics from the 90’s. Invitations in Hindi are so nice to read but is hardly seen on cards nowadays. Just because everyone wants to follow the crowd and also because we feel that the invitations in English look more cool. But i don’t think so…. -Typical Bollywood love story for the ones who are melodramatically Bollywood lovers. 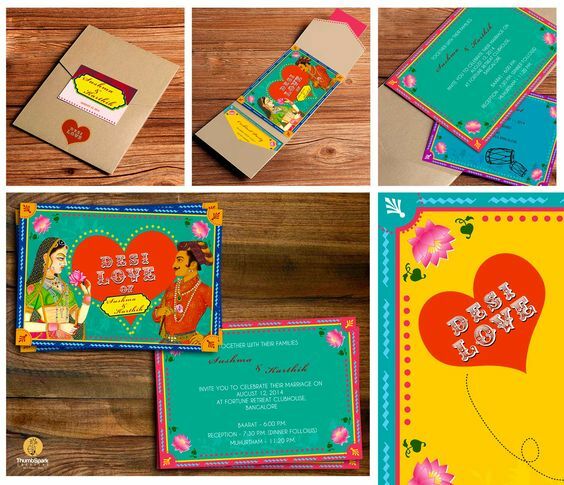 The Shudh Desi Love has a new depiction of romance on the cards in the form of a wedding invite. Its so kitschy and unique that the people will fall in love with your love story too. 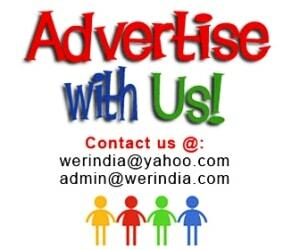 -You can also get an invitee done with your cartoons dressed up in your regional attires. 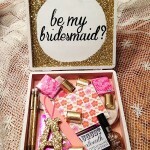 This idea is going to be a fun thing for the cross culture marriages especially. 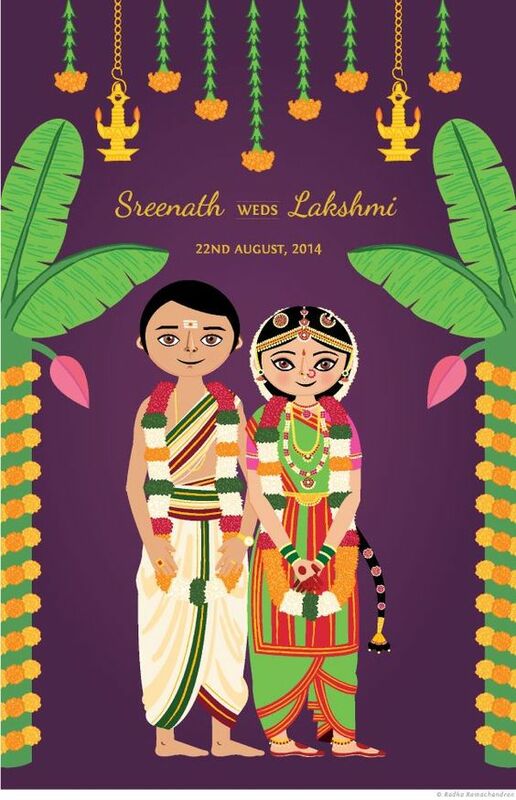 Imagine a wedding card inspired by the 2 states, a Punjabi boy and a South Indian girl and so on.